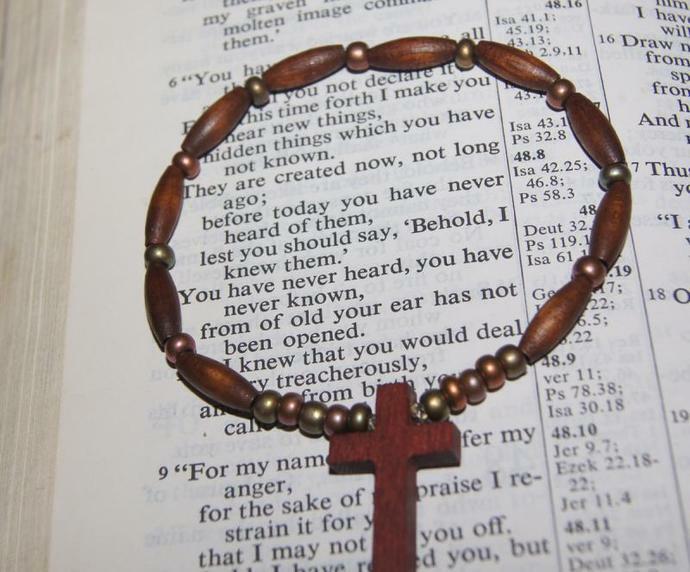 The Rosary Wooden bracelets are hand made in my studio. 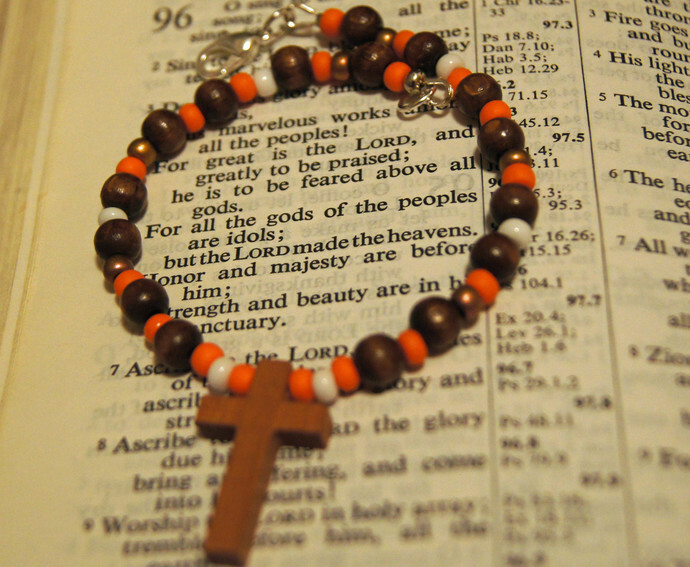 "Cross in my pocket" will take you anywhere you go. 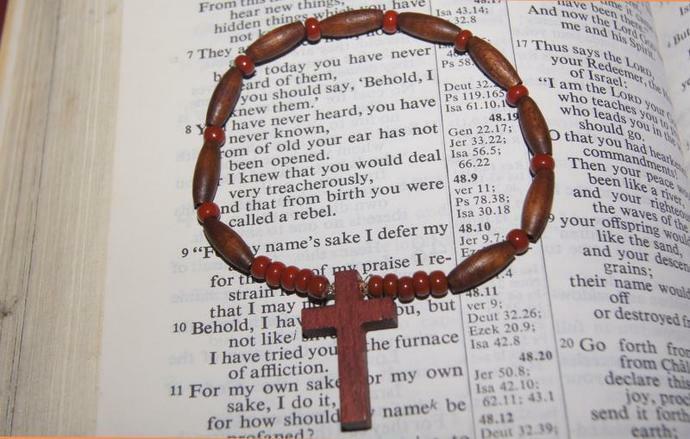 The traditional style is brown oval with complimenting brown spacers and matching cross in dark brown. The inspiration came while sitting in a beach park this autumn. I love to work outside.Suitable for meditation and prayer practice, or simply to have fun with. for a small charge, if you need repair. I also offer these on jewellery wire with wire guards see photo 4. 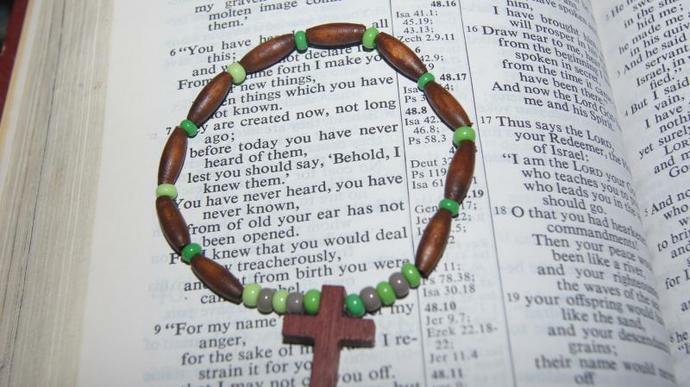 I do accept custom orders, please convo me with your request. 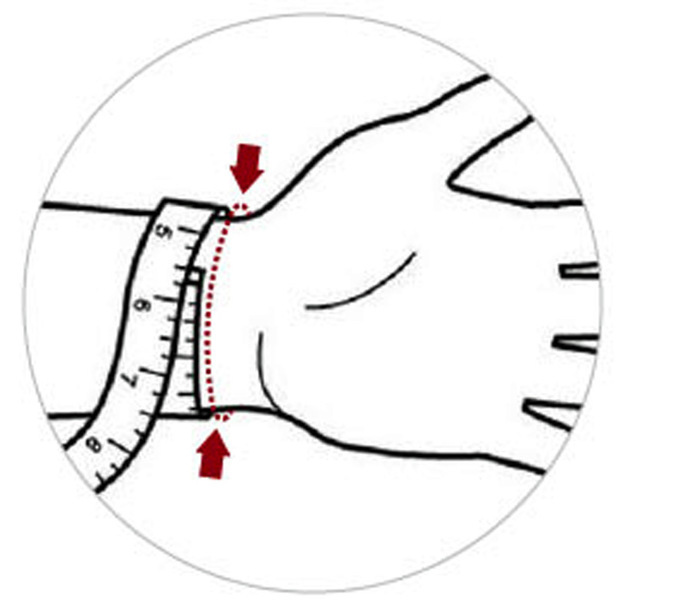 Sizes - (please measure the circumference around the natural wrist, and it shouldn't be tight with a little wiggle room). Please see the bracelet chart in photo 3.